EDMONTON, AB – The latest issue of Edmonton alternative newspaper Vue Weekly is its annual Beer Issue, featuring a number of articles by beer columnist – and author of the blog On Beer – Jason Foster. 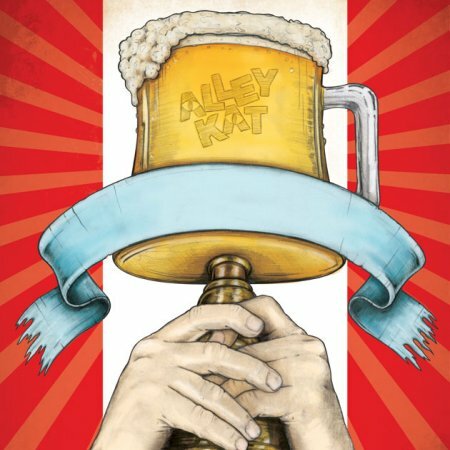 The cover story is a profile of Alley Kat Brewery which is celebrating its 20th anniversary this year, as well as the Beer of the Year honour at this year’s Canadian Brewing Awards for its Scona Gold Kolsch. Also in the section, Foster offers a quick and compressed history of craft brewing in Canada, and speculates on what the future may hold for Edmonton’s craft beer culture. The Vue Weekly Beer Issue – cover date July 2nd-8th, 2015 – is available now in street boxes, shops, restaurants and other locations throughout Edmonton.